Timber City exhibit opens in D.C. The National Building Museum in Washington, D.C. is opening their newest exhibit, Timber City, on Saturday, September 17th. The exhibit focuses on the advantages of timber construction such as strength, fire resistance, sustainability, and aesthetics. Timber City will highlight the recent expansion of tall wood buildings in the U.S., such as the two winners of the U.S. Tall Wood Building Competition. Timber City was made possible by Yugon Kim and Tomomi Itakura, founding partners of the Boston-based architectural design firm ikd. Kim and Itakura curated and designed the exhibition which combines architectural models, prefabricated wood walls, and large examples of mass timber. 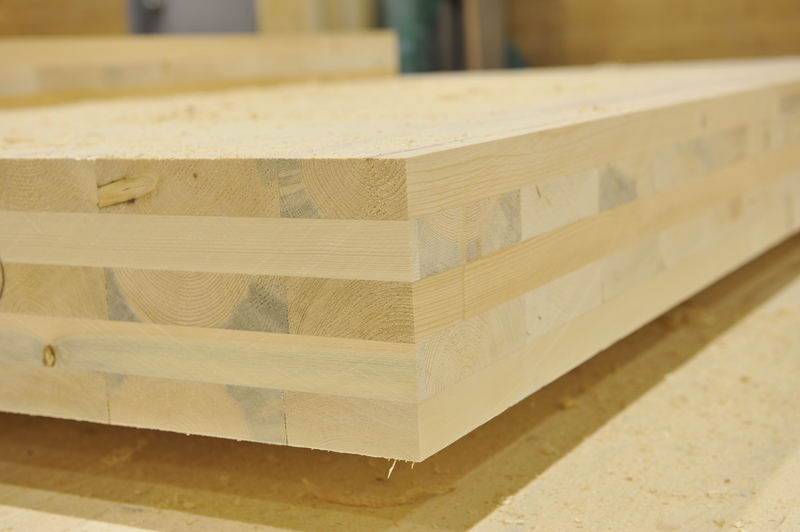 There is also a focus on the newest timber technologies, such as cross-laminated timber (CLT), and a look at how timber manufacturing can stimulate other manufacturing communities. Two events related to tall timber construction will also be occurring this fall at the museum. The talk “Murray Grove: A Case Study In Tall Timber Construction” by building designer Andrew Waugh will take place on September 20th and “Spotlight on Design: SHoP, LEVER Architecture, Arup” will focus on the benefits of tall timber construction on October 13th. Timber City is funded in part by the U.S. Forest Service, the Softwood Lumber Board, and Nixon Peabody. Timber City has been adapted from an exhibition organized by ikd for BSAspace at the Boston Society of Architects. Timber City will be on display until May 21, 2017. To read the full description of Timber City and for more information, visit The National Building Museum’s exhibit site.